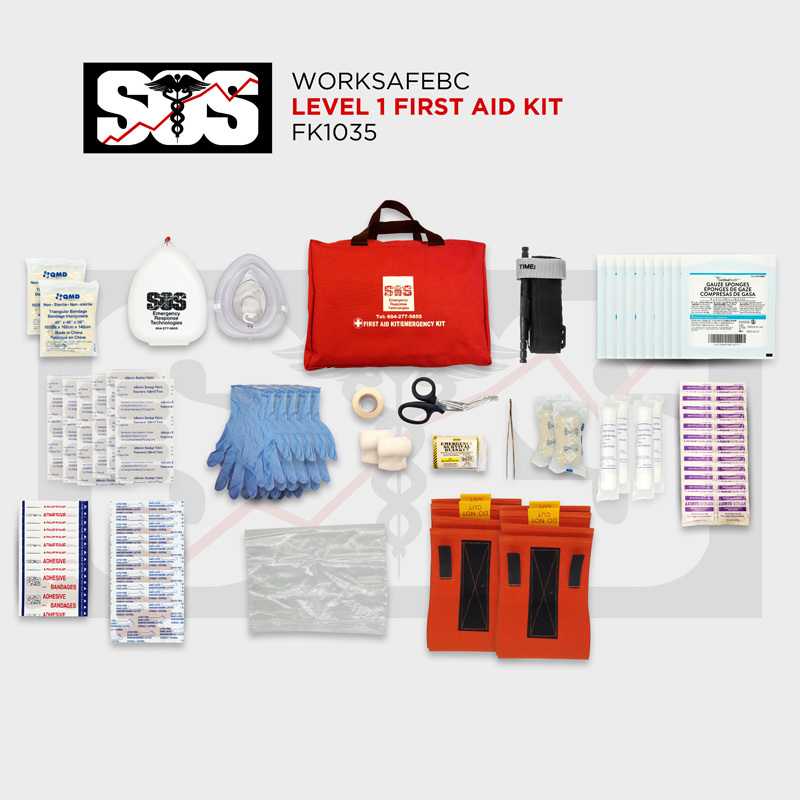 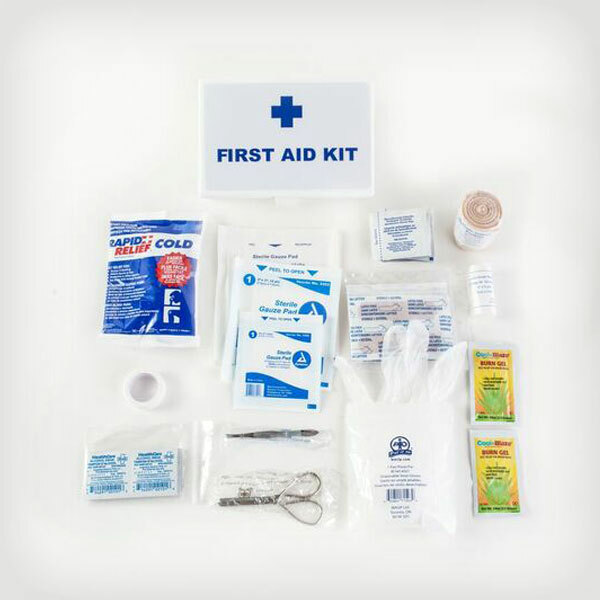 A practical 57 piece first aid kit for your home, car, cottage or backpack or even your desk. 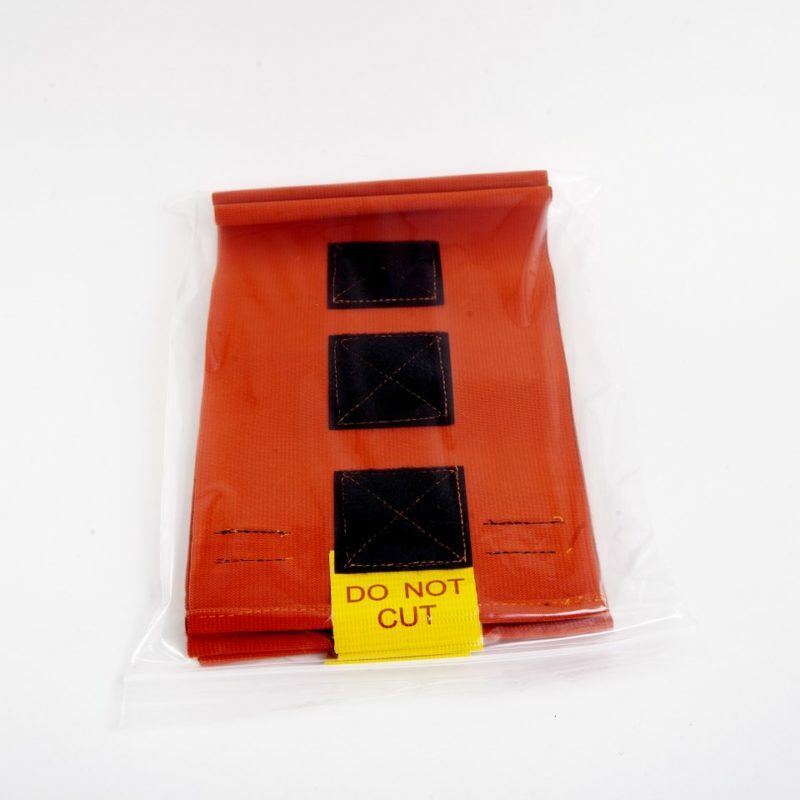 Perfect for delivery drivers and trucks. 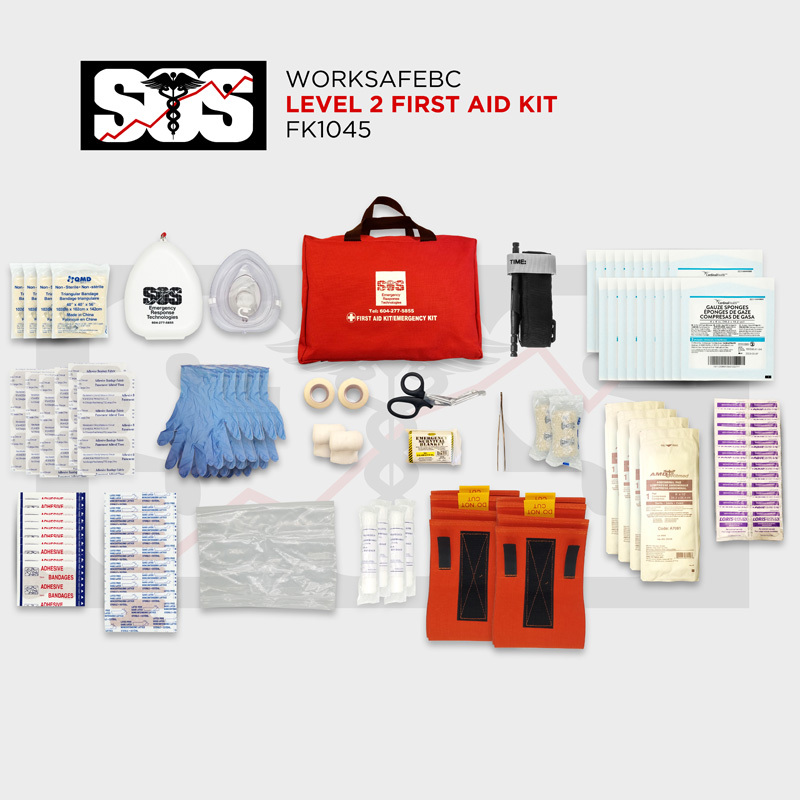 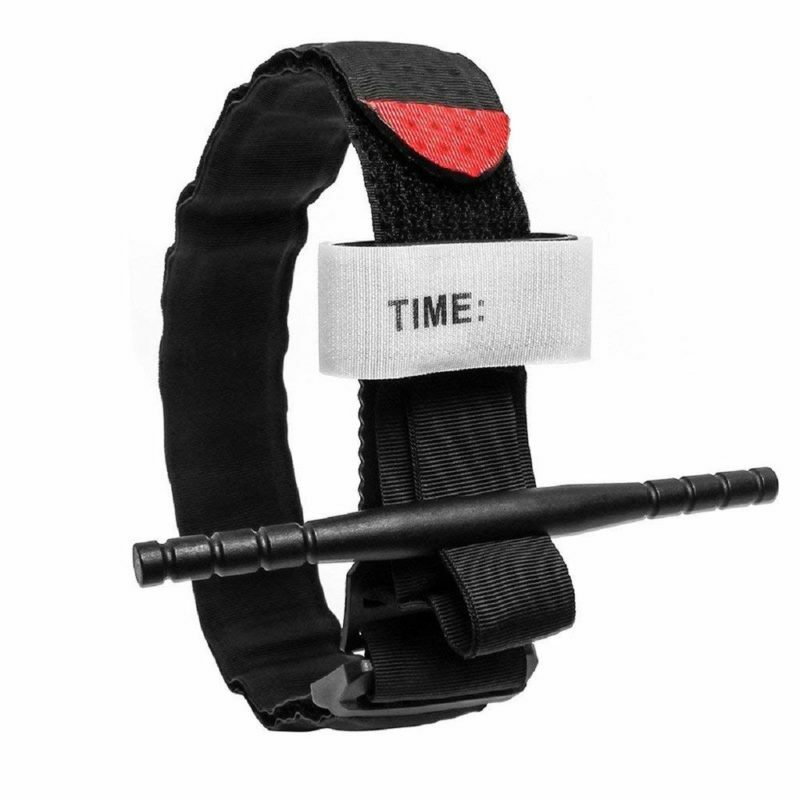 A great add-on to any of our SQ emergency preparedness kits.